Rogers recently offered a promotion where customers received a free bonus gigabyte of data added to their plans, and now it appears Bell, Virgin and Telus have also matched this deal, as noted by MobileSyrup. As for Bell/Virgin, an internal doc states the free gigabyte of data applies to Bell’s ‘Fab 10 Promo 65 Plan’ and Virgin’s ‘Combo $65’ plan, bringing the total data to two gigabytes. 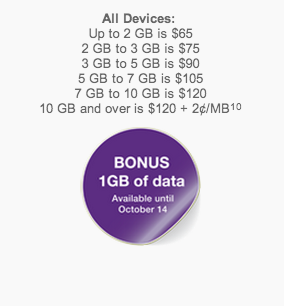 The extra data promo ends on October 14th. Existing customers can contact customer service to get the promo added. 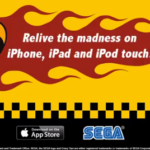 Let us know if you managed to jump on this bonus data!